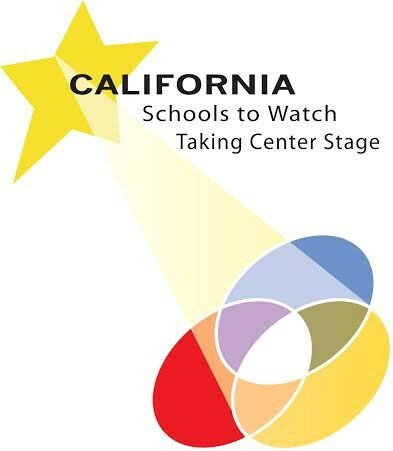 Firebaugh Middle School as one of California’s 2015-2016 Schools to Watch-Taking Center Stage model middle schools. 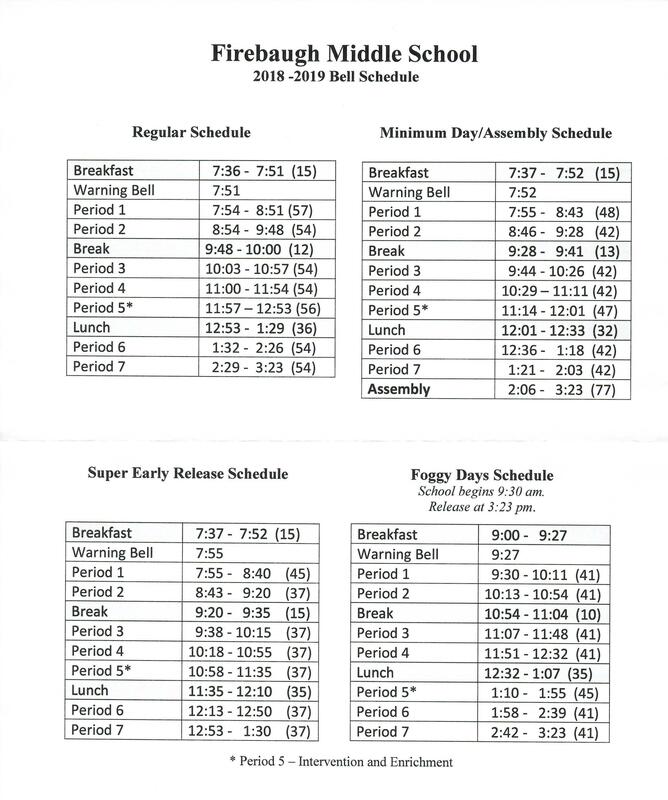 The bell schedule has been revised. 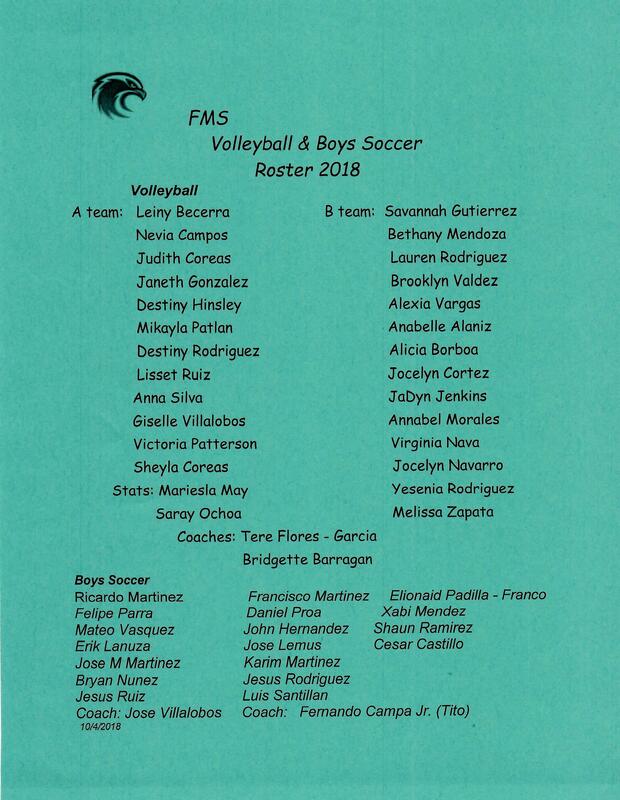 Updated version available online.